Smart LED Lighting Systems for the recreational watercraft. 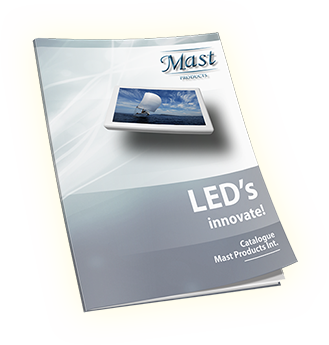 MAST Products International is designer, manufacturer and distributor of smart LED Lighting Systems, especially suitable for the recreational watercraft industry. Since the founding of the company in 1995 the necessary experience and knowledge was gained to play a major role in the international marine scene whereby technical innovations and aesthetics have resulted in many innovative products. Our product line includes LED Ceiling Lights, LED Courtesy Lights. 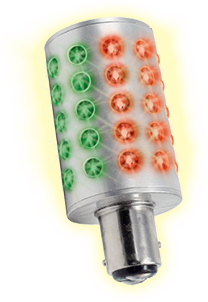 LED Reading/Chart Lights and LED Navigation Lights and Bulbs. The personnel of MAST Products International are experienced in the recreational marine market to be able assist our customers in most every situation. With a worldwide network of distributors MAST Products are available all over the world.